The Wilson Staff C300 irons are the first and only irons to feature Power Holes which are strategically positioned around the entire face. The through-holes minimize contact between the body and the face to provide maximum flex and to expand the sweet spot for greater ball speeds across the entire hitting surface. Achieve explosive distance and straighter shots with the Staff C300 irons. Clubs in Excellent Condition have had very limited use. 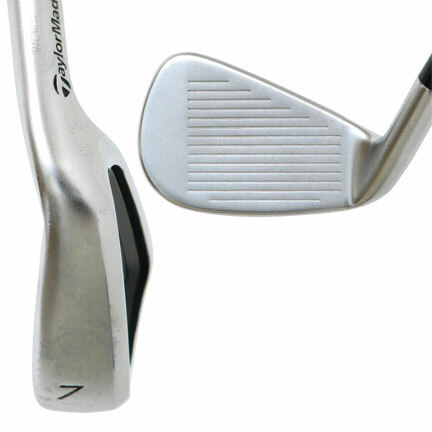 Among the wear that you may see on clubs in Excellent Condition: Normal ball marks minimally visible on the faces; light scratching on the soles; no abnormal markings in the cavities or top lines; no shaft wear. Clubs were in great condition,hardly any ding/blemishes. Will change grip to midsize/oversize and have lie readjusted. Would purchase from GlobalGolf company again. 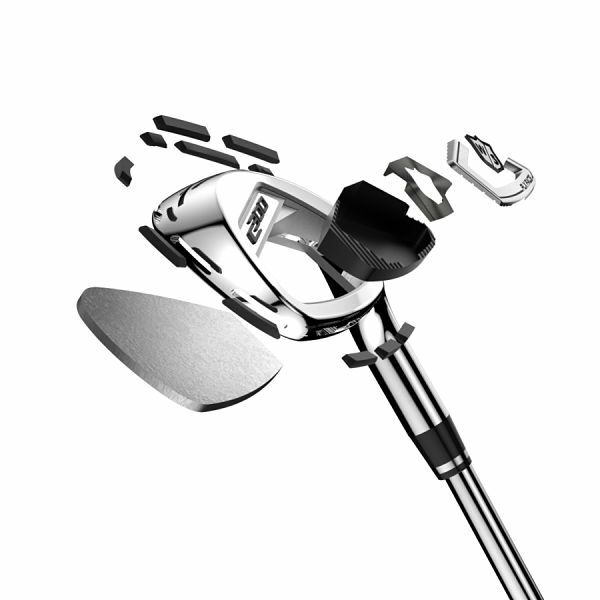 Wilson Staff C300 irons are built to deliver explosive distance and maximum forgiveness. Here are the features that go into these club's performance. Surrounding the head of the Wilson Staff C300 irons are 11 urethane-filled Power Holes. These through holes allow the face to flex more at impact, distributing more energy to the golf ball for more distance. 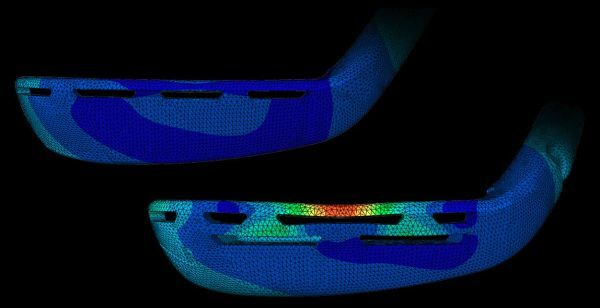 A double row of Power Holes on the sole of the club increase the face deflection by 57.8% over a single row, according to Wilson. As more of the face flexes, the sweet spot becomes larger and mishits won't be penalized as much. The top line of the C300 irons isn't too big or too thin, appealing to a wide range of skill levels. 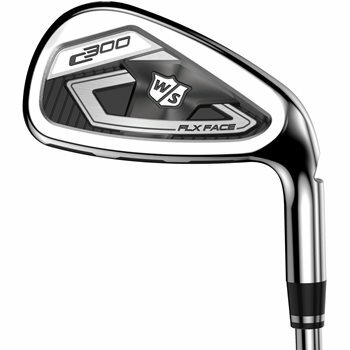 The stock specs of the Wilson Staff C300 irons are in the chart below.